With Persona 5 now released worldwide, it's time to take the opportunity to educate players about the perplexing history of the series' most bizarre character -- Igor. Because this strange ally is much more than meets the eye. 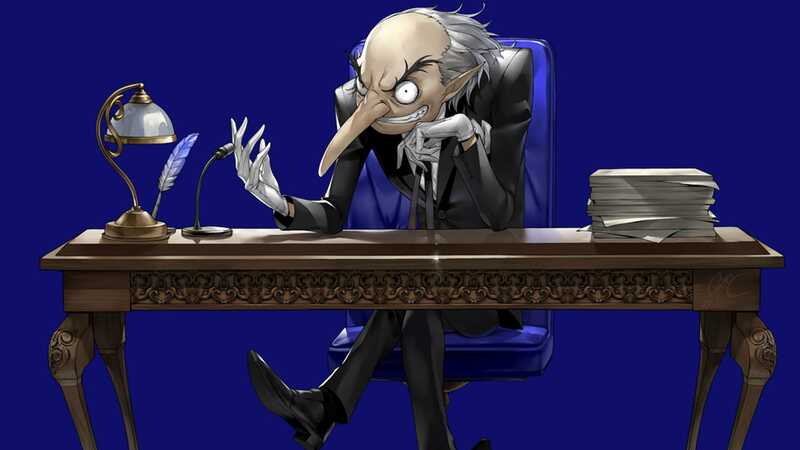 To those who have never played any Persona games, Igor looks like some kind of manipulative evil villain -- or at least the creepy and dedicated butler of one. They would be partly right though, as he is a servant. Despite his rather eerie appearance, Igor is the player's most valuable ally in every mainline Persona game. 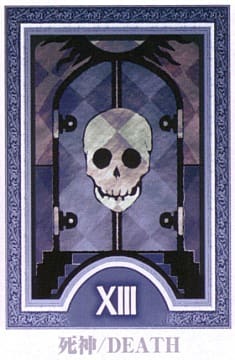 Igor is a servant of Philemon, the entity which allows people to awaken their respective personas. Igor is technically a doll who was created by Philemon to help serve the main protagonists of each Persona game. Since he is a doll, Igor is somewhat fascinated by humans, and often asks thought-provoking rhetorical questions. 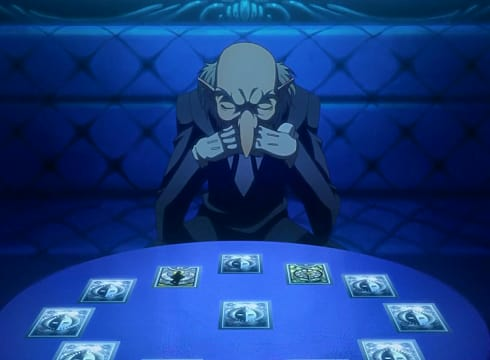 Although Igor does wish the best outcome for each main protagonist in the series, he will withhold important information until he feels the time is right to reveal it. Igor may seem omniscient, but he is only aware of different possible outcomes of each situation -- and even then he may not be aware of every outcome. 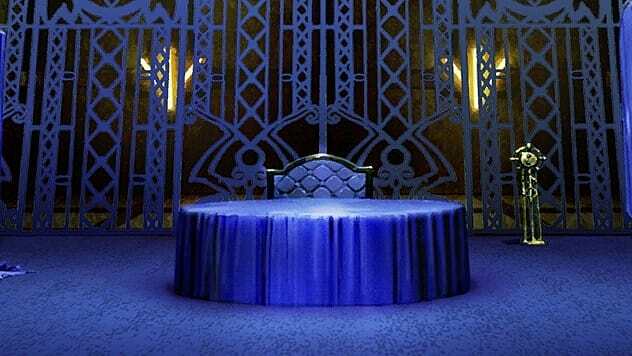 Throughout the series, Igor has been the host of an area known as the Velvet Room, a peculiar environment which exists in a realm somewhere between dreams and reality. 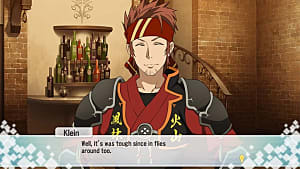 Igor provides information to the protagonists about their powers, connections with other important characters, and possible events which may happen on the course of their adventure. 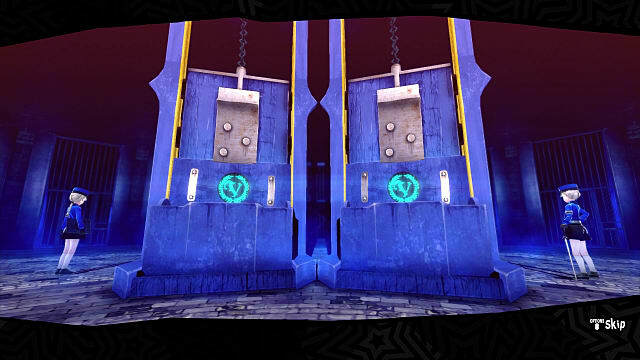 Igor is also the creator of several other residents of the Velvet Room who appear throughout the series. In every main game, Igor also helps with the fusion of personas to create more powerful ones, and has compendium in his possession which lets the player register personas so they can save that version for later in case they want to summon it once again to use it. In Persona 4 Arena and Persona 4 Arena Ultimax, Igor continues his role as proprietor, but it is greatly reduced. In this game he is just the host of the character select screen, which takes place in the Velvet Room. 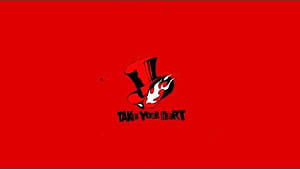 Igor's original Japanese voice actor was Isamu Tanonaka, who voiced the character in Persona 3 and Persona 4. Tanonaka died of a heart attack on January 13, 2010, at the age of 77. 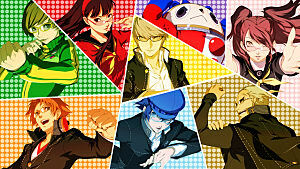 Although he only recorded lines for Persona 3 and Persona 4, his audio was reused for the fighting games (Persona 4 Arena and Persona 4 Arena Ultimax), the anime series (Persona 4 The Animation), the Persona 3 movies, and the end of Persona 5. This in and of itself is rather strange, when you hear Igor's voice in some of these later franchise entries and know that the voice actor died long before they were ever created. But what's exceptionally strange about this is that Tanonaka was not the only Igor voice actor to suffer a heart attack. 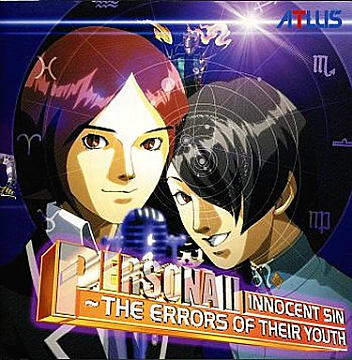 Takeshi Aono, who played Igor in the drama CD Persona 2: Innocent Sin ~ The Errors of Their Youth, had a heart attack and stroke in May 2010, and died two years later of a cerebral infarction on April 9, 2012. Most would say this is just a strange coincidence, due to the both voice actors being near the same age, but what if it were something more than that? 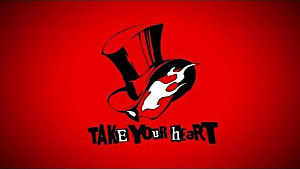 Given the somewhat dark subject matter of Persona games, especially in regards to the Death Arcana and Persona 3's theme of death, it's chilling that this was also the first Persona game where Igor was voiced. 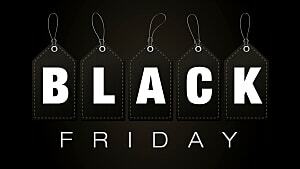 "Death is not a hunter unbeknownst to its prey, one is always aware that it lies in wait. Though life is merely a journey to the grave, it must not be undertaken without hope. Only then will a traveler’s story live on, treasured by those who bid him farewell. But alas, now my guest’s life has ended, his tale left unwritten…"
Also note how Tanonaka voiced Igor twice and died of a heart attack, while Aono only voiced Igor once had a heart attack, but passed away two years later of cerebral infarctions. It's quite unfathomable both of these voice actors around the same age suffered the same condition after voicing the same character -- especially when considering the first, who had more lines than the other, actually died from it. Igor's current Japanese voice actor, Masane Tsukayama, also happens to be in his 70s, so let's hope he doesn't suffer a mysterious heart attack as he predecessors did. 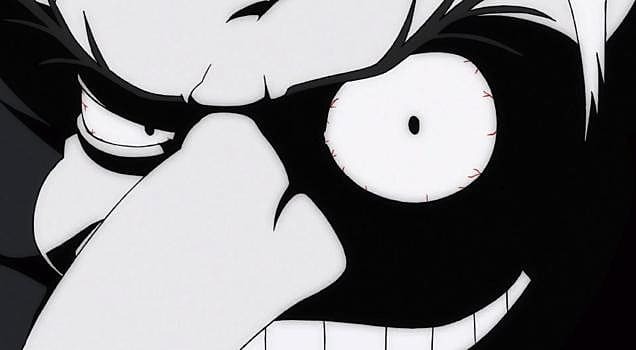 Dan Woren was Igor's original English voice actor-- and similar to Tanonaka, some of his audio has been reused from time to time. In these western iterations, Igor has a calm and nonthreatening yet ghastly voice, which at times can sound comparable to a creepier version of Winnie the Pooh. In the Japanese version, Igor sounds more like a humble old man, which is rather appropriate given the age of the first two actors who voiced him. 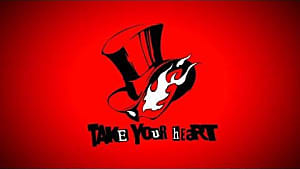 Igor had new lines in the fighting game, Persona 4 Arena Ultimax, voiced by popular voice actor Vic Mignogna. 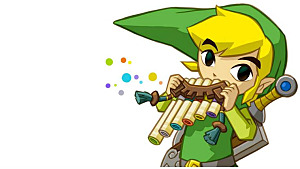 This voice wasn't too much of a stretch from Woren's, but is noticeable enough. 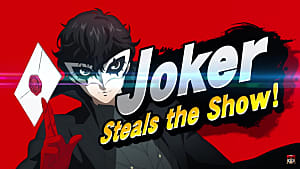 The English version of Persona 5, just like its Japanese counterpart, had a completely brand new voice for Igor, which was a drastic change from the previous ones. Now voiced by Kirk Thorton, Igor has a much deeper voice to that aligns more closely with the Japanese version. However, this new voice doesn't seem to fit the character as well and can be hard to get used to if you're more accustomed to hearing Woren's version. What Igor's English voice actors all have in common are that they are all relatively younger than their Japanese counterparts. It seems strange the voice would change, as Dan Woren is still alive and not retired, but his replacement for new lines may have just been a result of scheduling conflicts. Kirk Thorton may have been used as the new voice of Igor in order to match the new Japanese voice a bit closer. But what if the real reason for the changes is to protect these talented voice actors from Igor's curse? 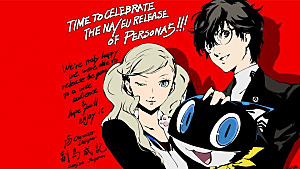 While it's true that it has only been Japanese voice actors of Igor who have met a tragic fate, there's no available information about whether or not Igor's English voice actors have experienced any near-death experiences after voicing the character themselves. While we don't truly know whether the deaths of Igor's Japanese voice actors were pure coincidence or a strange circumstance, we do know that the similarities are certainly perplexing. We may never know the true answer to the mystery of Igor, so for now just being aware of its existence is all we can do.